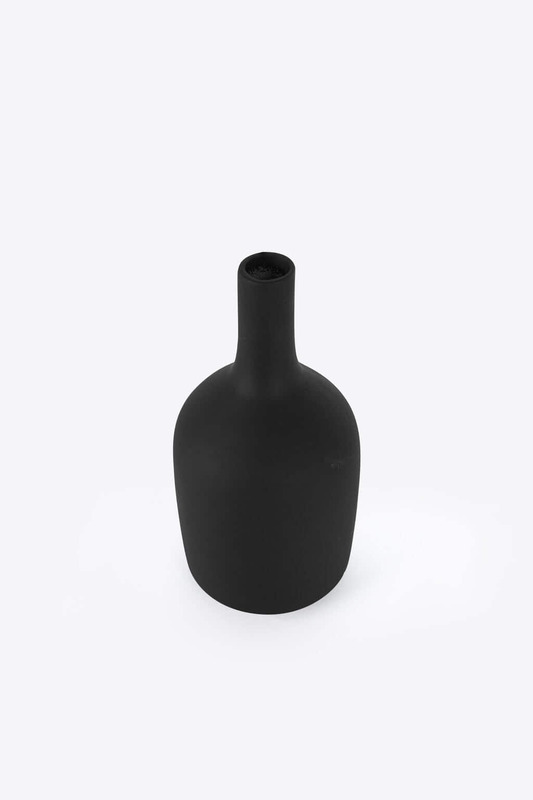 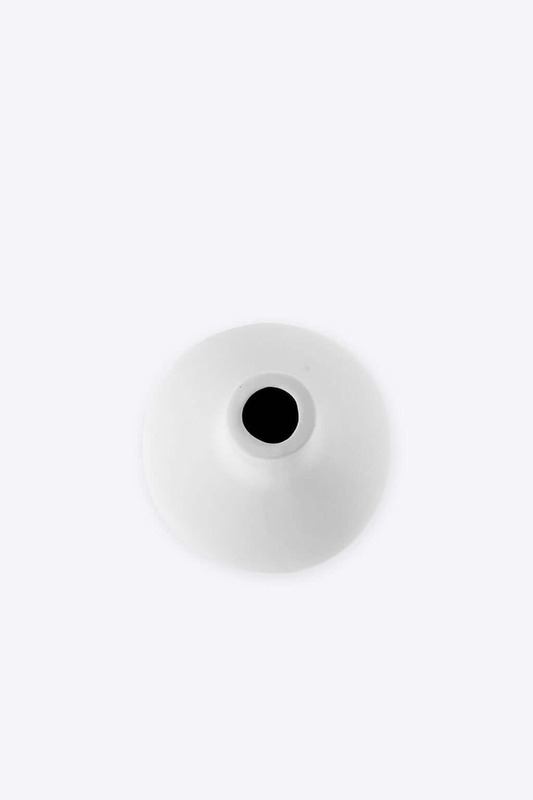 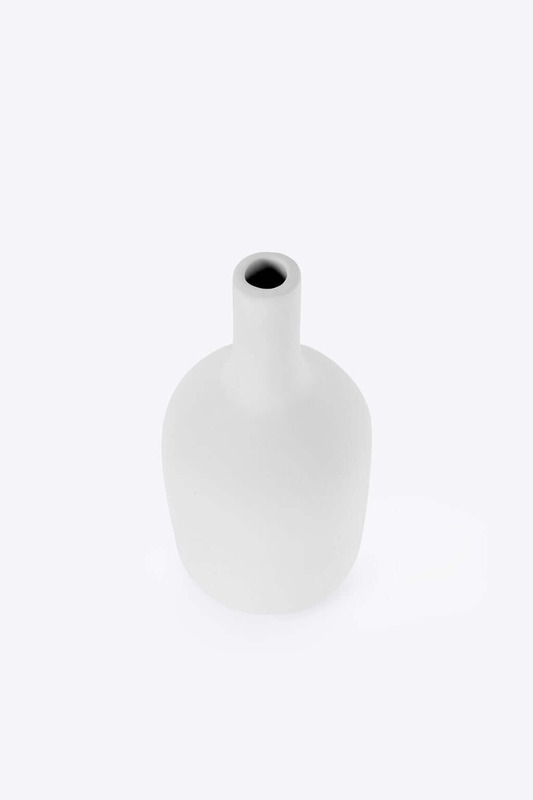 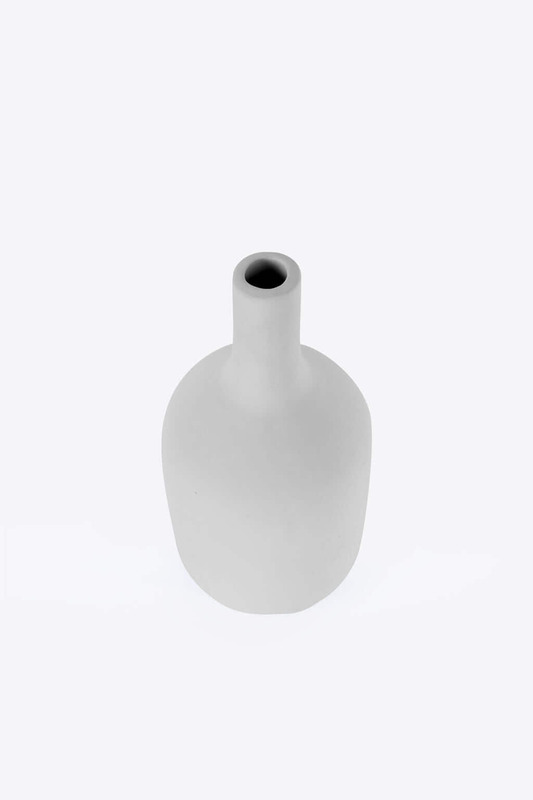 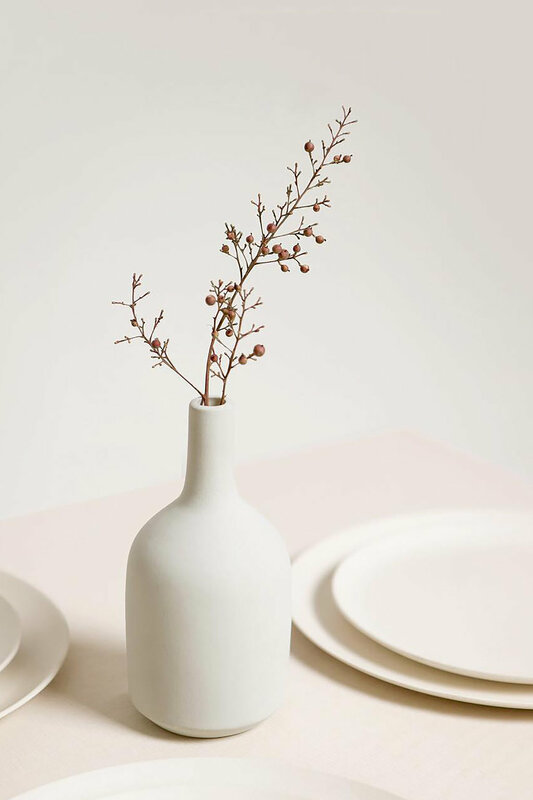 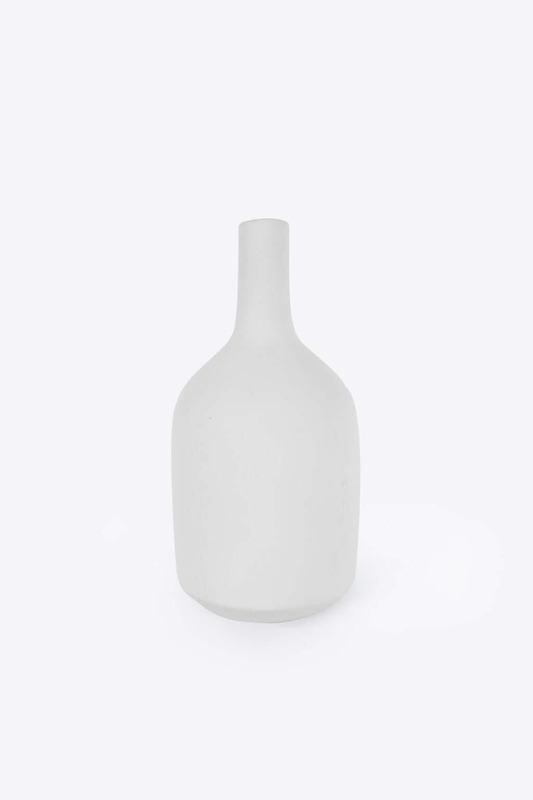 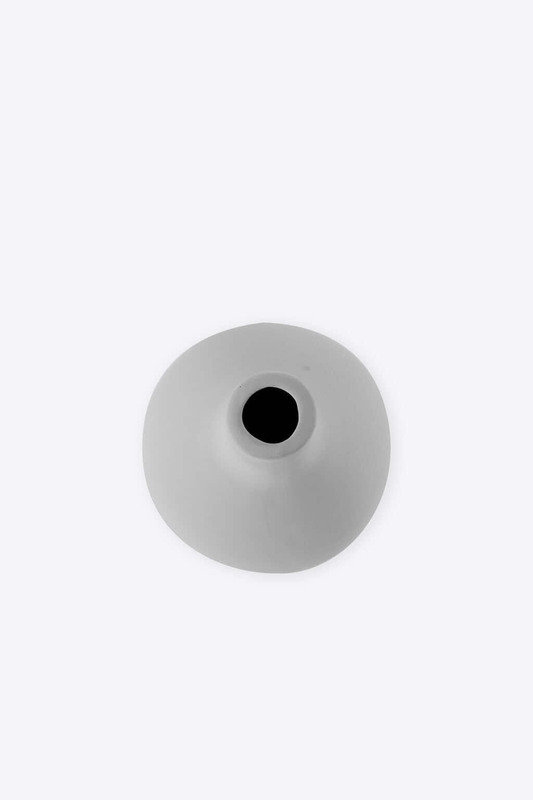 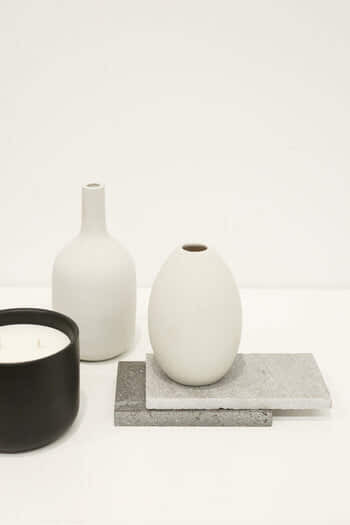 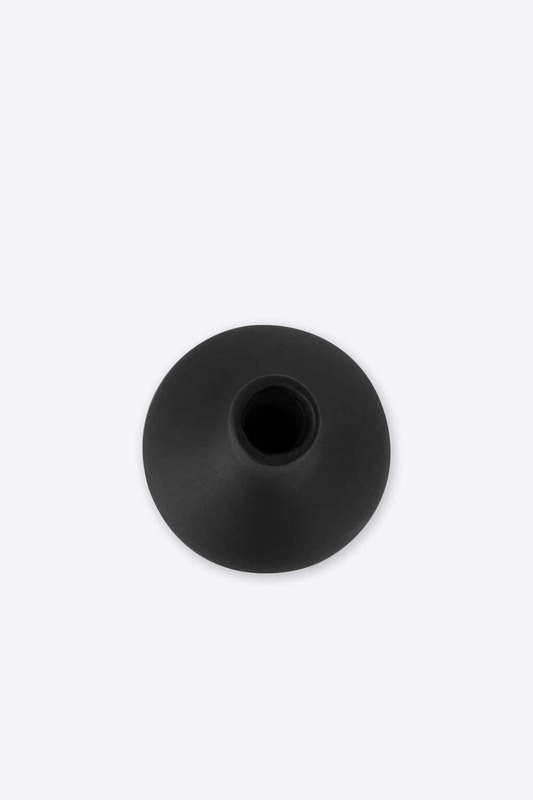 This ceramic bottle vase is glazed with a smooth matte finish to add a modern appeal to any space in your home. 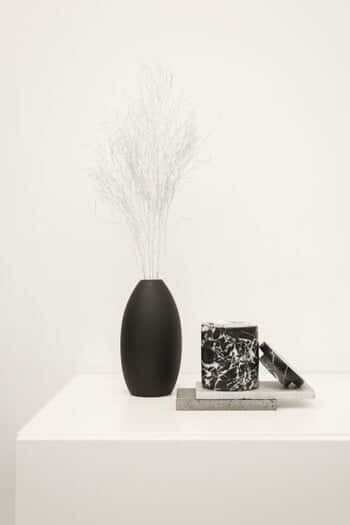 Place this piece on your coffee table, vanity or shelve for a decorative touch, try adding branches and botanicals for a more natural aesthetic. 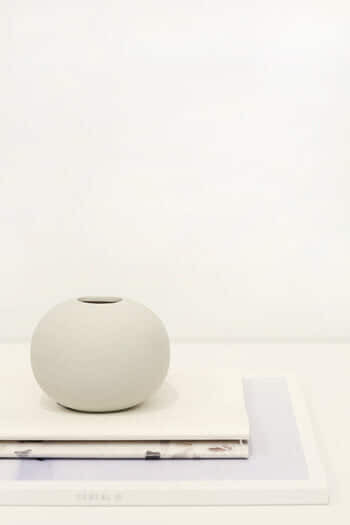 Care Instructions: Hand spot clean.